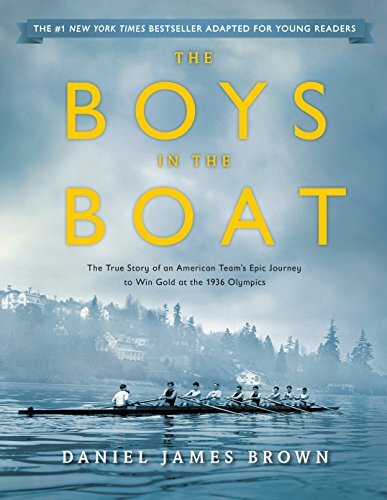 Subtitled “The true story of an American team’s epic journey to win gold at the 1936 Olympics,” this story-rich adaptation of the author’s adult novel is a fast read. In the foreground is Joe Rantz, a self-reliant Depression-era hero, who joins the University of Washington rowing team. Battling for the right to represent the US at the 1936 Olympics, transforms him and all fellow crew members. Descriptions of places and people are evocative, the emotional details poignant. 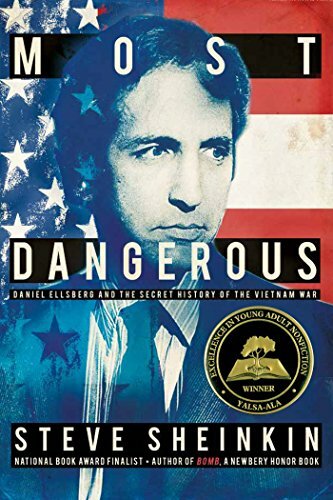 With his usual gift for clarity, organization, drama and storytelling, Sheinkin reveals Daniel Ellsberg’s Cold War growing up, his horrific experiences serving in Vietnam, and his more difficult battle over a decision to leak America’s secrets about the Vietnam War. Espionage, heroism and politics converge in this compelling book. 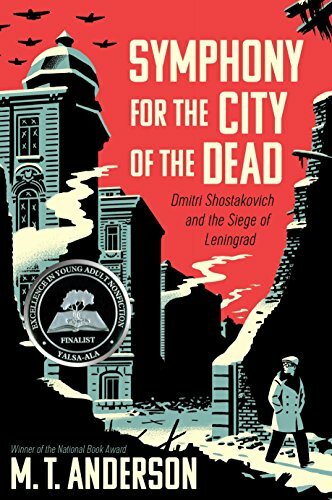 The writing itself seems symphonic as Anderson seamlessly, artfully blends his extensive research of Russia’s transitions from monarchy, Stalin’s Great Terror, the Nazi’s invasion of the USSR, and the life of Dimitri Shostakovich. His descriptions sing with specific sensory details and emotional power, his questions about this puzzling period foster wonder as he merge with the many dilemmas of the era with the composer’s vivid life, musical passions and difficult decisions.